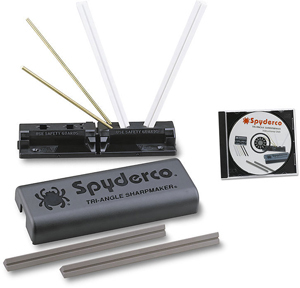 Every year Spyderco Knives produces limited production designs available in different handle or blade materials than their originals known as Sprint Runs. For 2012, they are upgrading the extremely popular Endura model, making the matching model to the Damascus/Jigged Bone Delica from 2011. Featuring layered VG-10 Damascus steel, blue titanium bolsters, and jigged bone scales, the Endura Sprint is great for any Spyderco fan or collector. 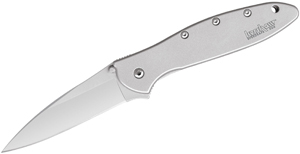 The knife does not have a pocket clip and it adds a little weight to their Lightweight and FFG models, but you get so much more with this knife. It’s got the feel of a custom knife in the familiar package of an old favorite and the Damascus etching on each blade is unique, making each knife one of a kind. 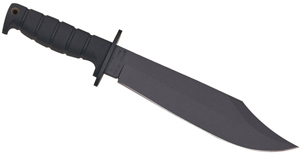 You can see this at www.knifecenter.com.